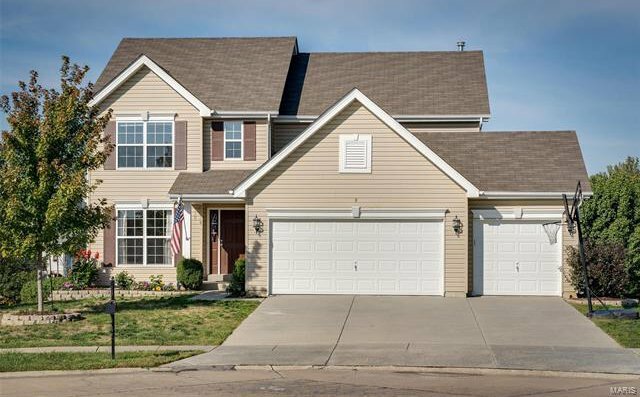 The ultimate family home. 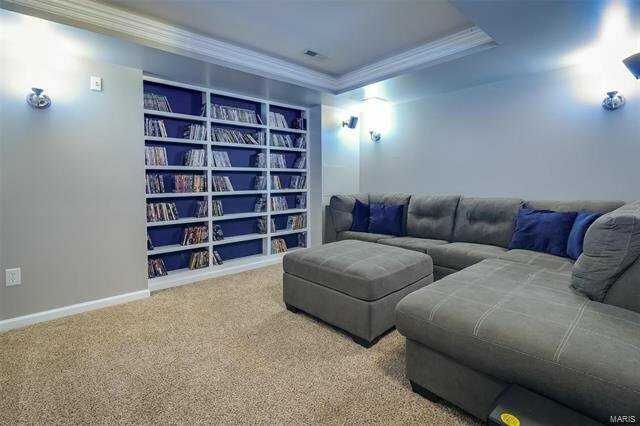 This gorgeous home has 6 (S-I-X!) 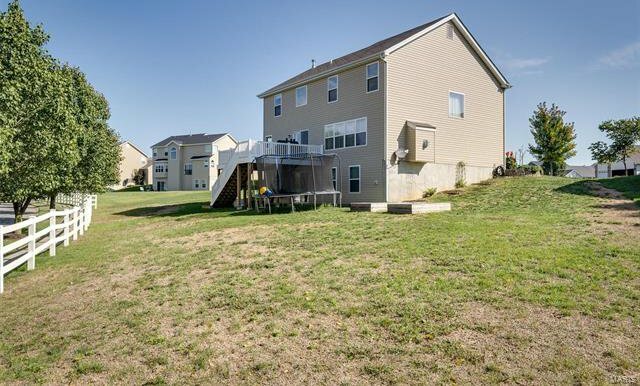 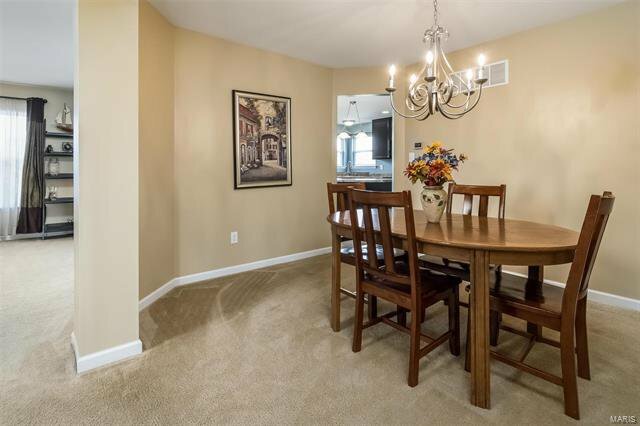 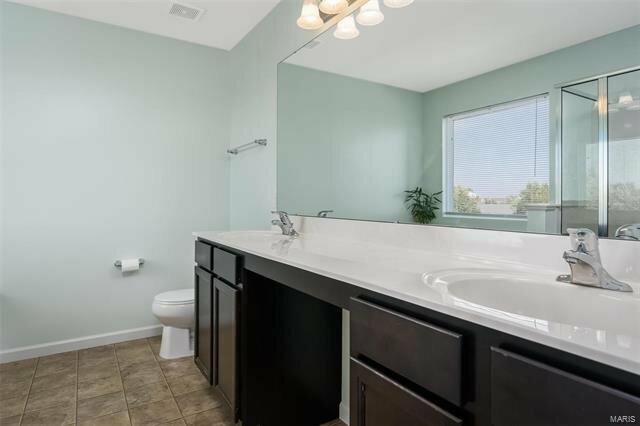 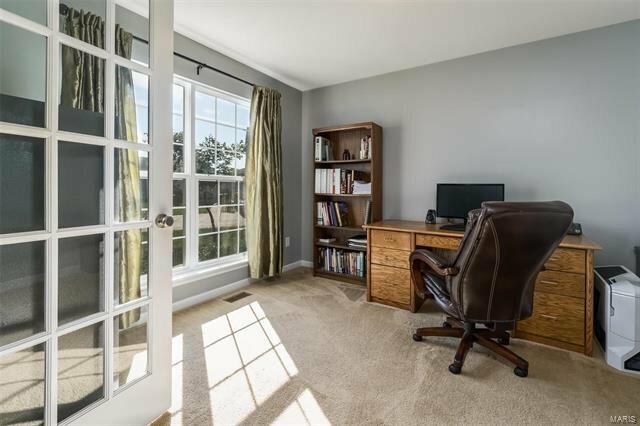 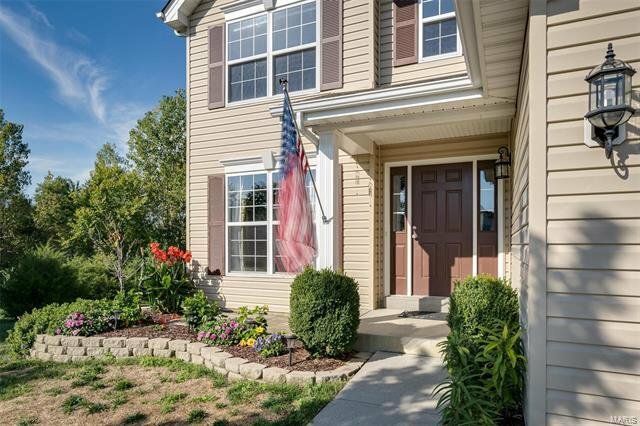 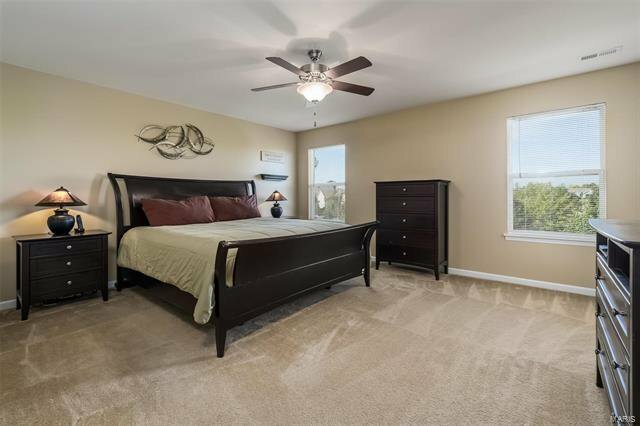 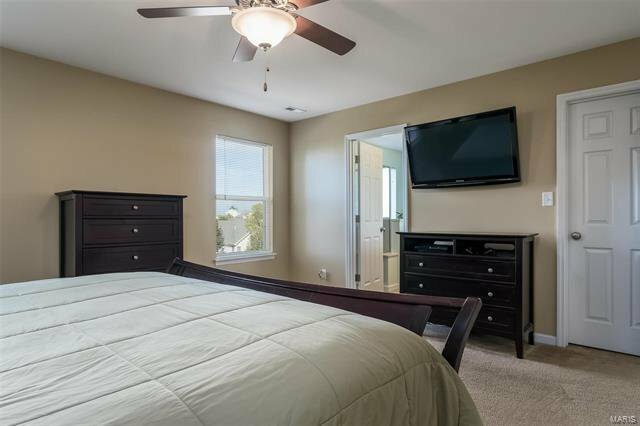 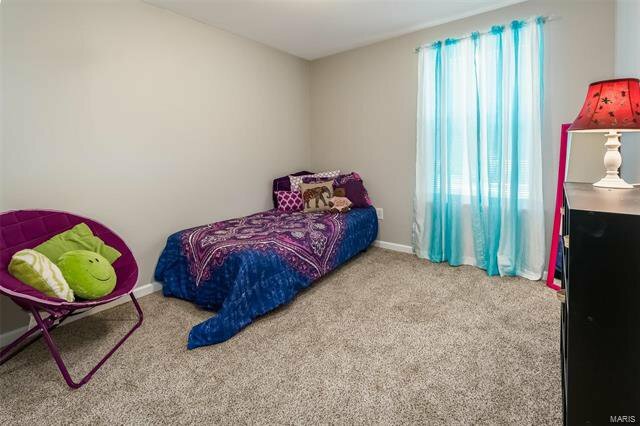 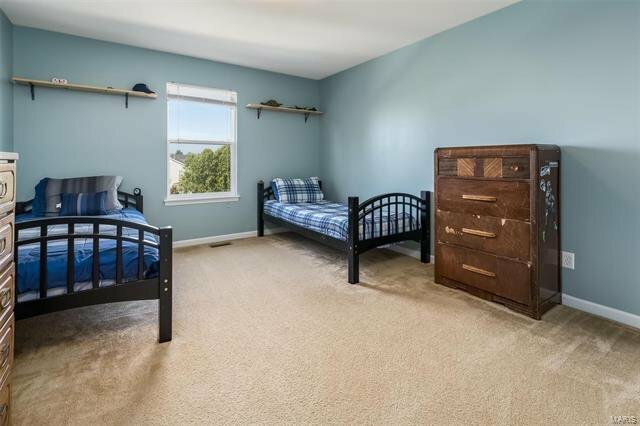 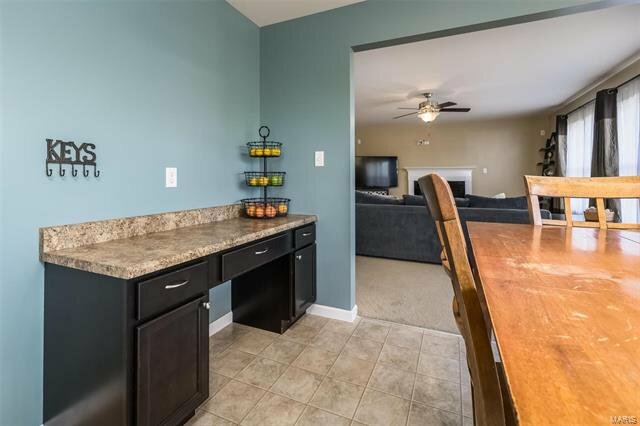 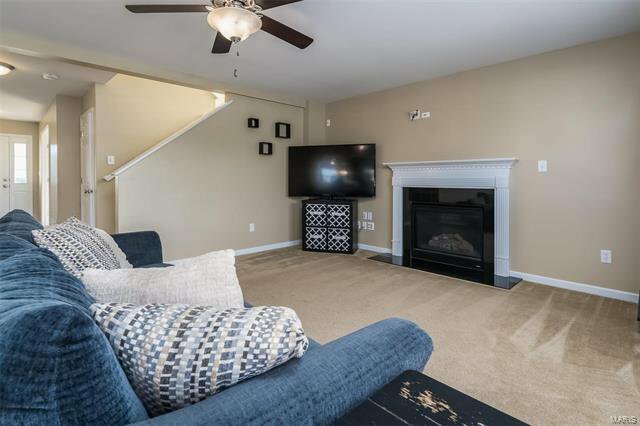 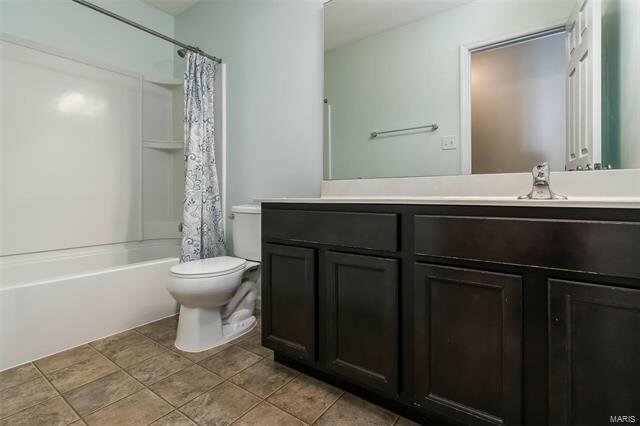 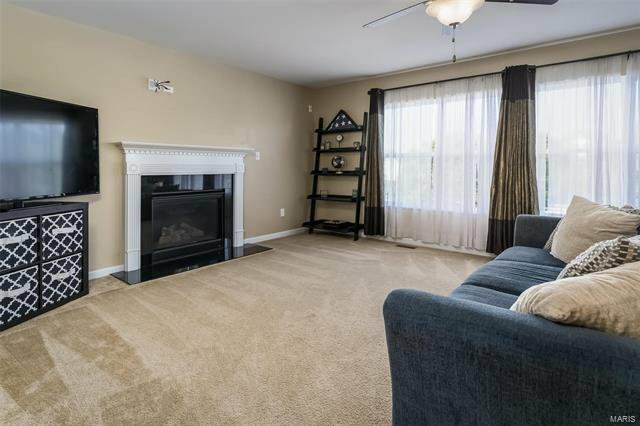 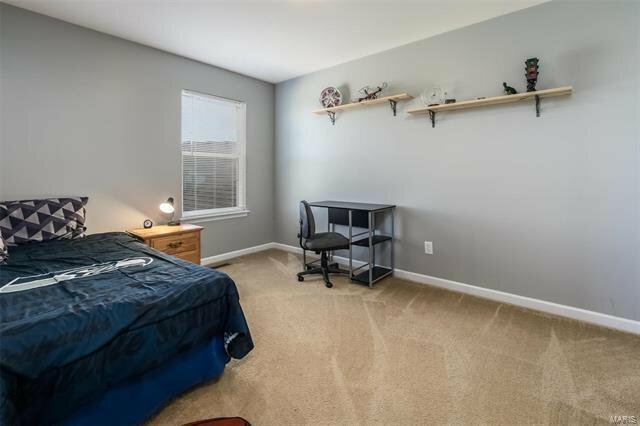 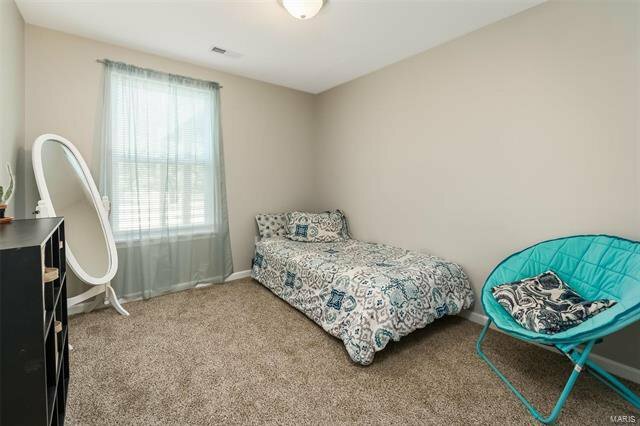 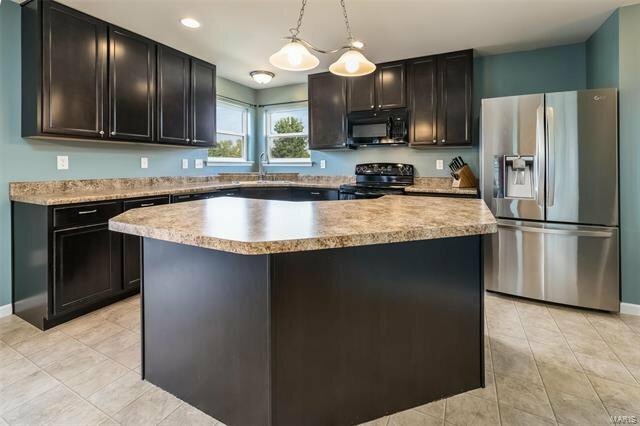 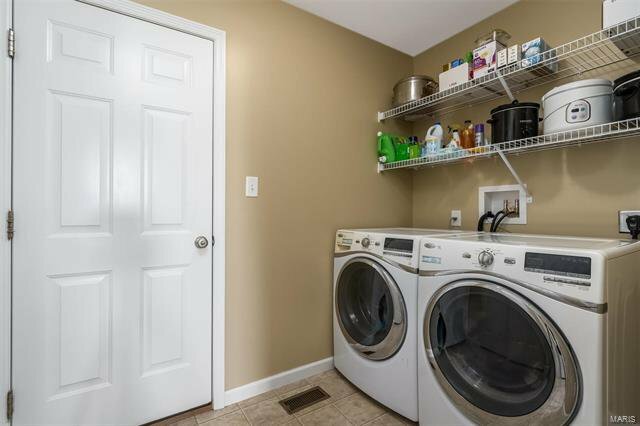 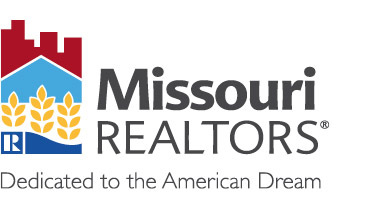 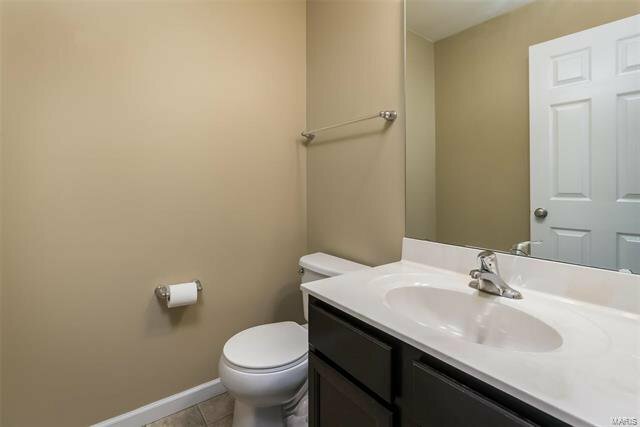 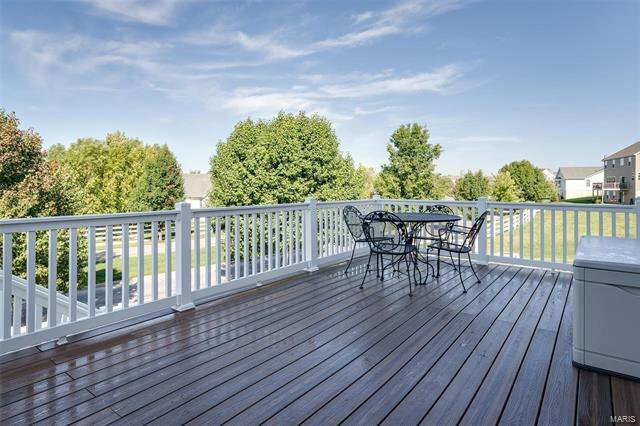 true bedrooms and is conveniently located on a cul-de-sac in one of Wentzville’s most family-friendly neighborhoods. 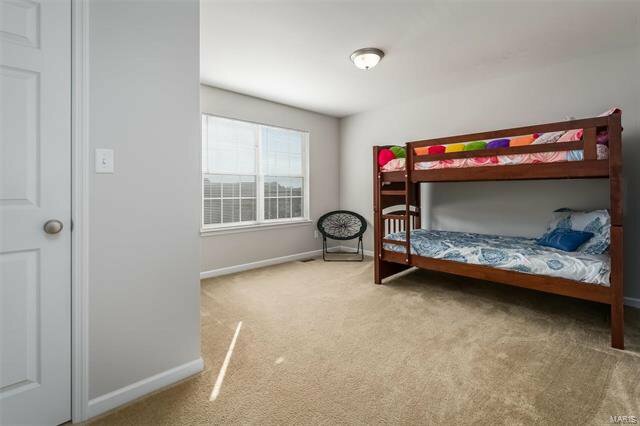 Within walking distance to elementary, middle and high schools (buses also available) and one of the neighborhood’s two pools, it is the perfect home for your growing family. 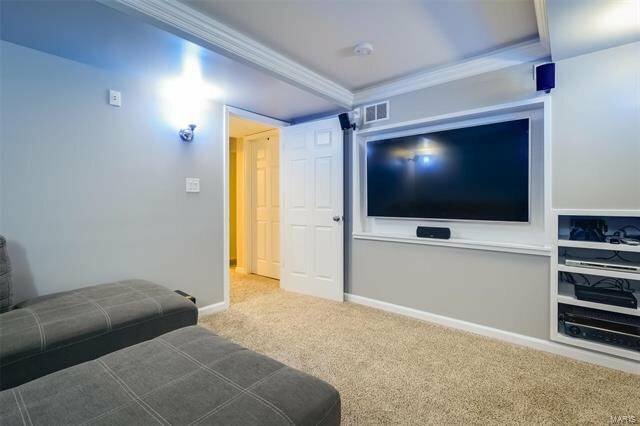 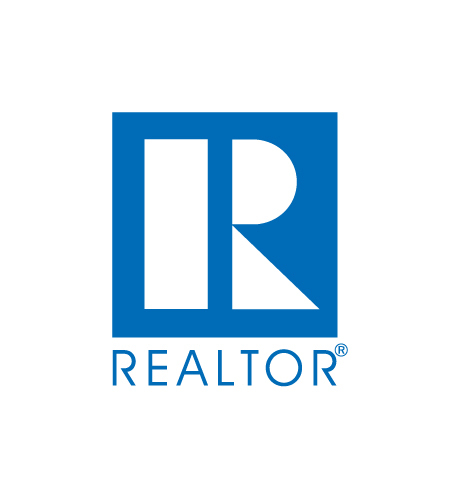 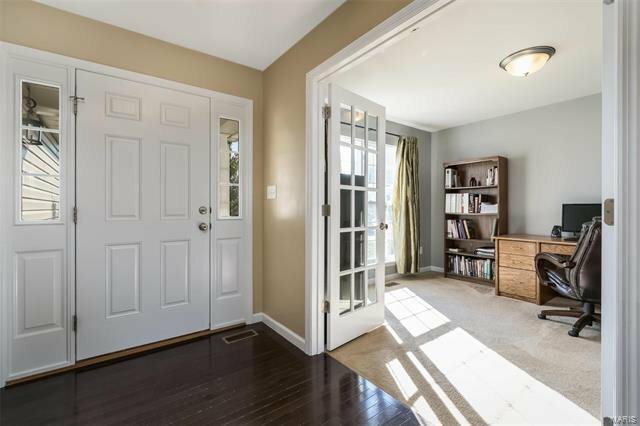 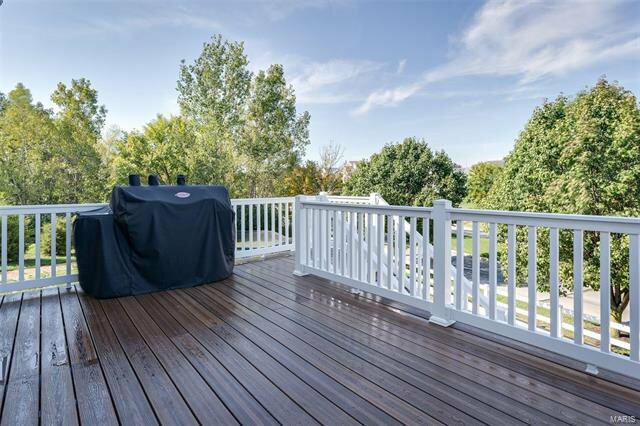 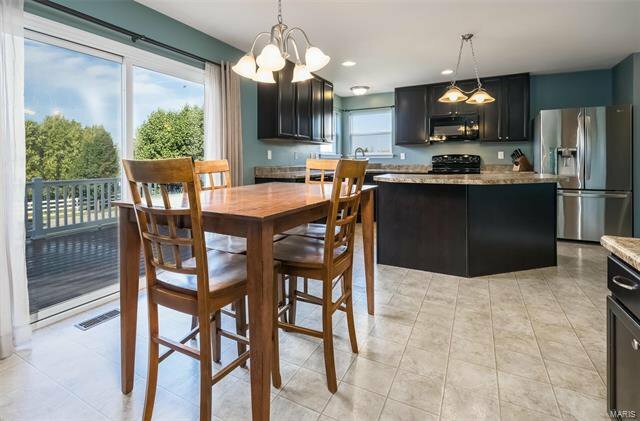 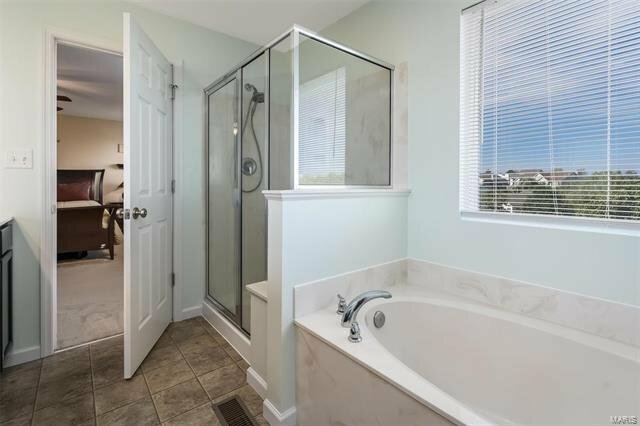 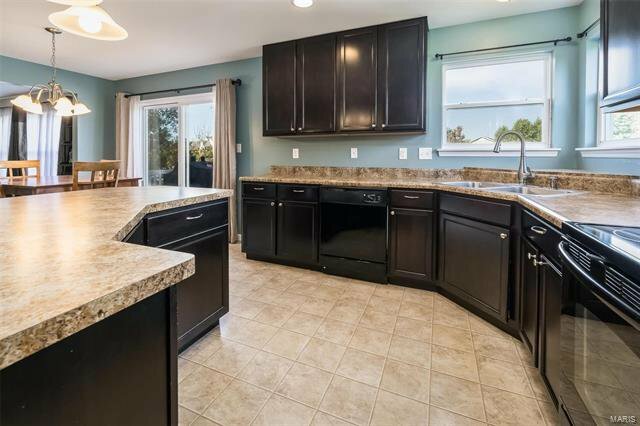 In addition to luxurious bedroom space, this home boasts a spacious 3-car garage, an office, dining room, large eat-in kitchen with an island, a brand new composite deck and a fully-finished basement including a THEATER ROOM. 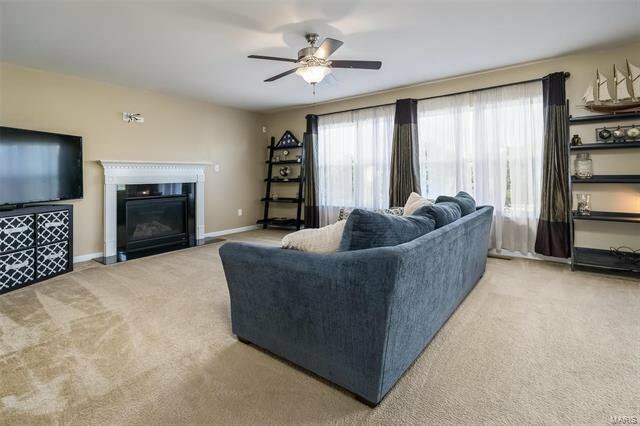 Whether you already have a large family, or you’re looking for a long-term home to grow into, you won’t want to miss this six-bedroom gem that’s both cozy and spacious.